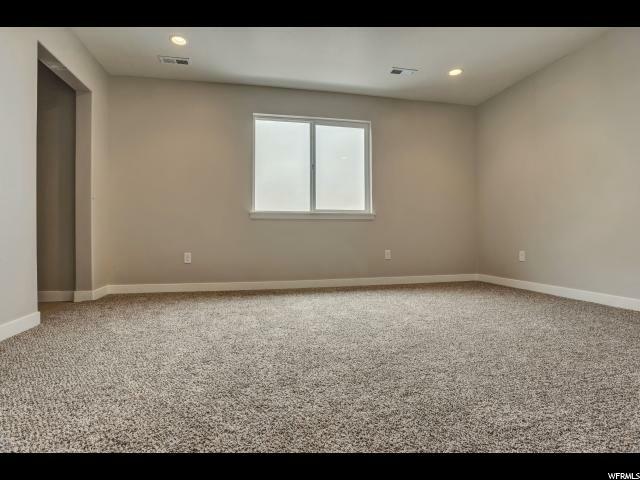 West of Bangerter, east of Mountain View, Very Desire able Area! Open main floor living area, kitchen includes 42 designer cabinets, 7.5' island, and European styled crown molding. 9ft ceilings on the main. Fenced backyard has a covered patio! End unit at the end of the street! 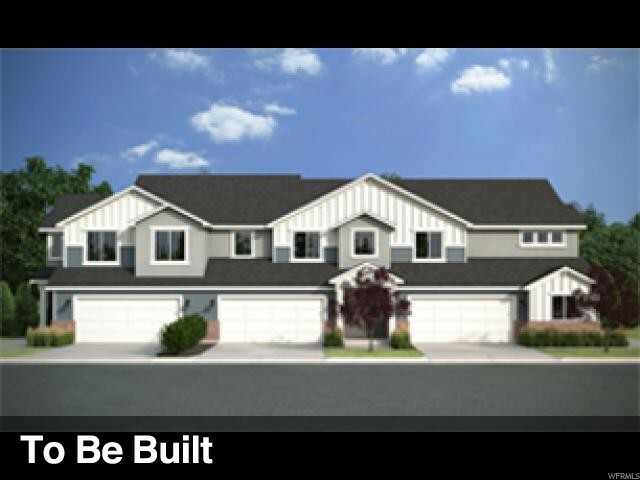 Premium lot backs up to green space and a tot lot! *Photos from a previous Lincoln model and previous community. 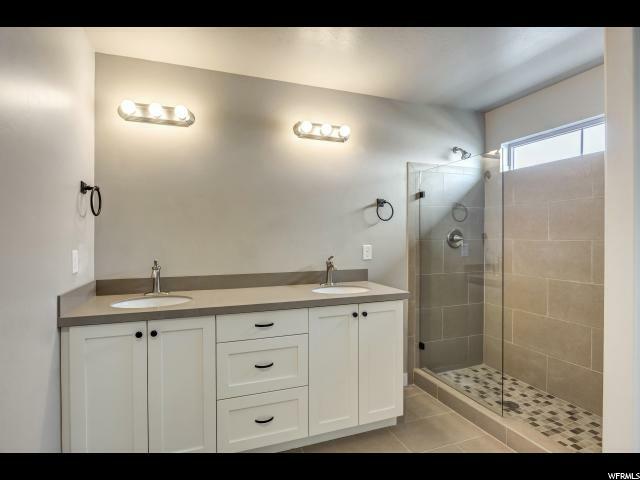 Interior: Bath: Master, Disposal, Floor Drains, Range/Oven: Free Stdng. 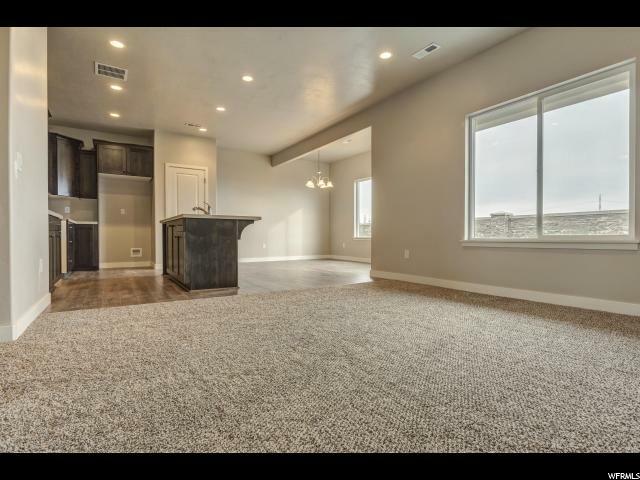 I would like more information regarding the property at 4237 W YUBA PARK CT Unit 298, Riverton UT 84096 - (MLS #1593341).